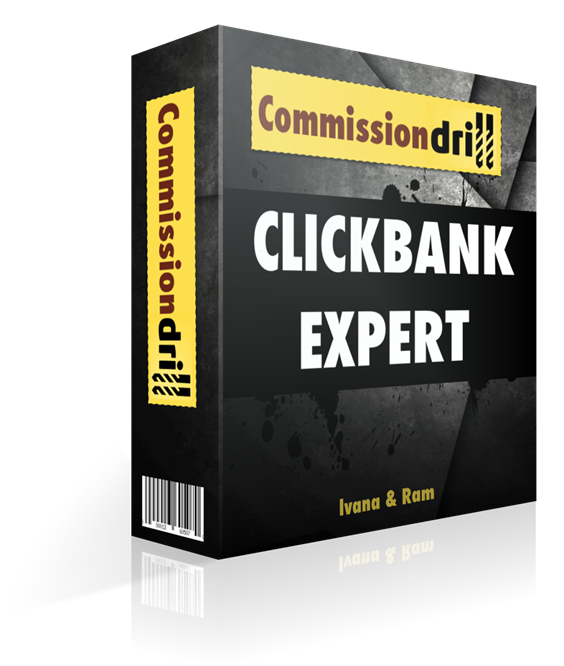 Commission Drill – Powerful method that turns clicks into cash! "Use THIS 10 Minute YouTube Ads Tactic To Send Traffic To THESE Exact ‘Can't-Fail’ Lucrative Offers ….WITHOUT A Startup Budget Or Creating Any Videos!" Using A Simple Funnel + YouTube Ads Strategy…That Works For Complete Newbies. Watch This Short Video to See Live Proof! In the next few minutes you are going to figure out why this successful affiliate marketer (me!) 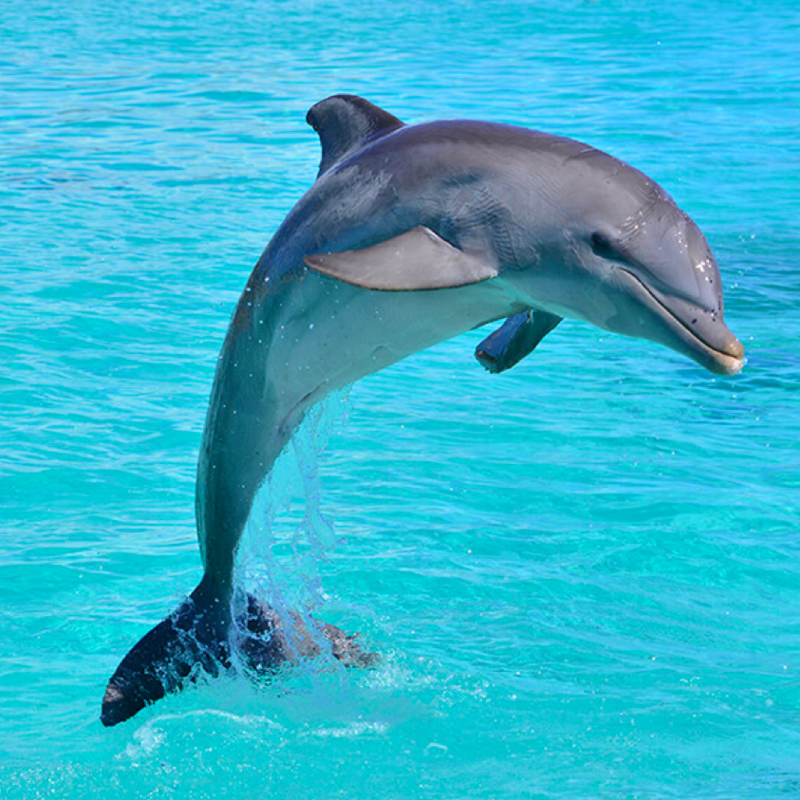 and this dolphin can create you $105.60 commissions that drop into your PayPal account, every single day. whilst you have the freedom to enjoy spending time with your family, friends and all the cool hobbies you enjoy the most. You’re curious right now, aren't you? And so you should be. 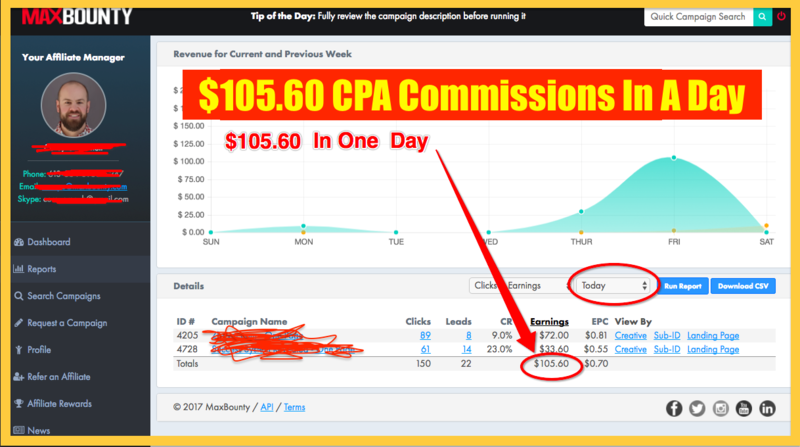 I'm going to show you how to zoom in on Profit PULLING CPA and ClickBank offers that pro-affiliate marketers use, as well as show you a YouTube penny ads strategy that can get you laser targeted traffic to these ‘can’t fail’ offers for pennies per click. Are you making the kind of money you expected when you first started CPA or affiliate marketing? Trust me, it’s not your fault…... really, it’s not. There are lot of ‘gurus’ in this industry that have made millions from telling affiliate marketers that all they had to was find some traffic, direct it to offers and, voila! You could be a millionaire overnight! 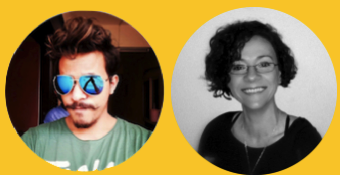 Please don’t feel silly for believing these gurus. I also fell for it, hook line and sinker. The truth is, I never made even just 1% of the money that was promised to me. Think about it. If it really was that easy, why wouldn’t everyone just give up their jobs and become a CPA or affiliate marketer? The gurus want you to believe that you could send any traffic to offers that are proven to convert, and you should make a healthy profit. don’t let anyone tell you any different! 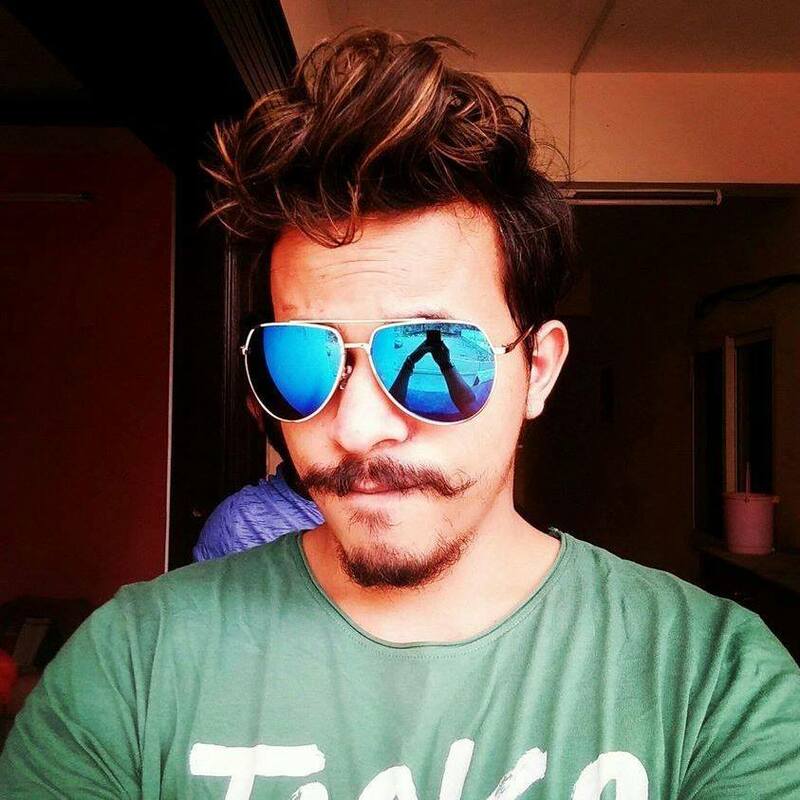 My name is Ram Rawat, and yes, I know exactly how you're feeling (I don’t just say that, I really mean it). As recently as February 2015, I was in exactly the same situation as you are probably in right now. 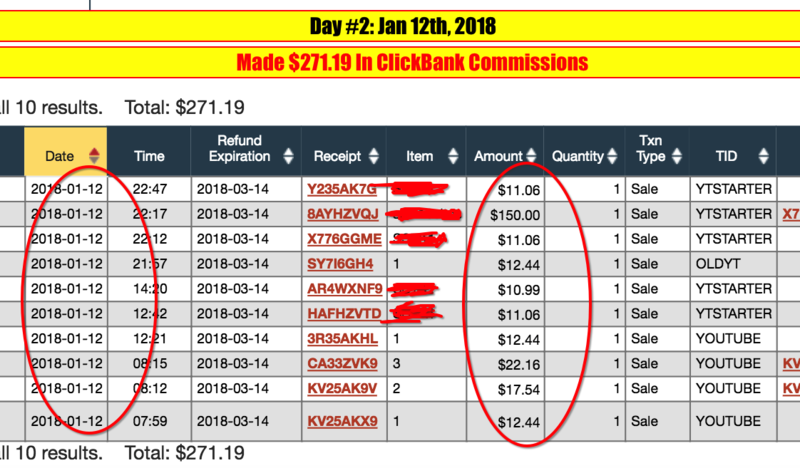 These days, thanks to a lucky break (which I'll come to in a minute), I’m making a consistent $2500 per month with ClickBank, and around $1200 from CPA networks. I don’t make millions. I don’t have my own super yacht, or my own tropical island. What I do have is the ability to create my own hours, be my own boss, travel and work from wherever I feel like it…….and I LOVE it! You see, I started my affiliate business as I was tired of working 14 hour days for the automobile industry. Despite the hard work, I was bringing home a measly wage of just $700 a month. Working 14 hour days. I had no fun, no social life……I felt completely stuck, living from one paycheck to the next. So I decided, like you, to be the master of my own destiny, and to never be under the thumb of a big corporation who can make you redundant at the snap of a finger. Back in February 2015, I realized that CPA and affiliate marketing was perfect for me as I did not have to create any products to sell. Like you, I consumed masses of emails, videos and content as I was eager to learn. I bought a course, found some affiliate and CPA offers to market, and ran my first ads. What was my result? You’re probably expecting HUGE results….right? Actually it was ZERO ROI! Yup! Not one product sold. I actually lost money as I had to pay for the ads! Can you imagine my frustration? I can still remember the overwhelming feelings of failure……but I didn’t want to give up. I knew that there were affiliate marketers out there making a full time income, and I wanted to join them. You feel frustrated and tired with all the testing and trial and error. 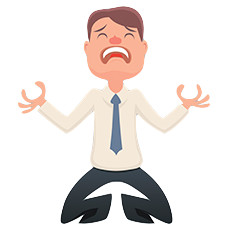 You are scared of losing hard-earned cash on paying for traffic that does not convert. You fear being stuck in the paycheck to paycheck, ‘count every cent’ nightmare until you retire, hating each Monday morning with a vengeance. You secretly dread having to tell your loved ones that you can’t provide them what they need, and you feel like a failure. I know because I felt exactly like this. Only after months of testing, tweaking and getting more and more frustrated did I finally strike gold. A simple YouTube Ad campaign (consisting of just one advert) made me $32. OK, I was still a long way off from the ‘guru’ lifestyle, but this one advert was consistently making me $32-35 per day. So I decided to see if I could ‘rinse and repeat’ the success, and I created another SIMPLE YouTube ad. Guess what? That also started bringing in a consistent $35 per day! Within 6 weeks, I had set up a third YouTube video, and was now averaging $105.60 per day in commissions dropping into my PayPal account. Like I said, I wasn’t making the kind of money the Gurus talk about. But I was elated! Remember, I was working 14 hours a day, 6 days a week, to get a $700 paycheck at the end of the month. Now, here I was, making almost that amount in just one week! 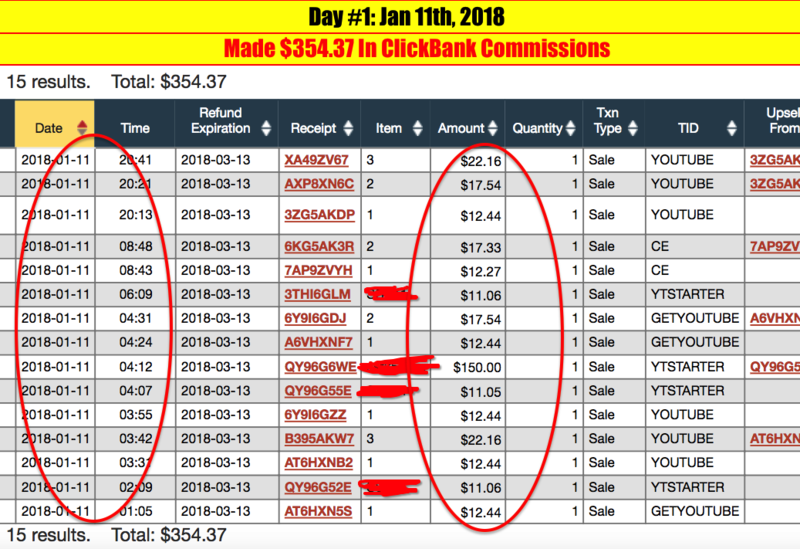 Over the last 18 months, I’ve scaled up my business to make me $3700 a month consistently as a CPA and ClickBank affiliate. However, please remember, despite now owning a hugely successful CPA and affiliate business, and being seen as an authority on the subject, I'm absolutely no different than you. 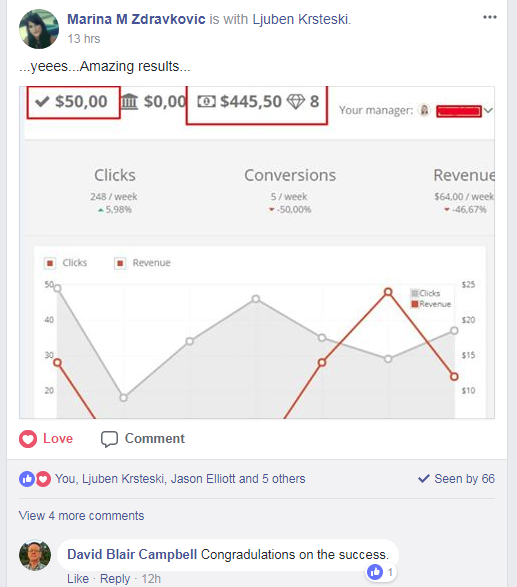 I'm just a guy who was persistent enough to find a source of laser targeted traffic, and a technique for running ads at just mere pennies per click, so I could reap the rewards. That being said……..I really don’t want you to have to go through the frustration, hours of staring at a laptop and, of course, the financial losses that I did. Which is why I’m excited to share exactly how I do it, so you can rinse and repeat what works 100%! Commission Drill is a short 'Step-by-Step’ PDF + Video Training' where you literally watch over my shoulders and copy your way to your first high converting YouTube ad, which generates and sends super targeted traffic to ‘can’t fail’ CPA and ClickBank offers, to make you instant cash. Anyone in CPA and affiliate marketing, from complete wet-behind-the-ears newbie to established successful marketers, will find this essential viewing. And you will NEVER feel anxious about spending money on ads, because you know you’re sending highly targeted traffic to offers that are proven to convert. In fact, all you need to understand is that YouTube is the only source of traffic you need. YouTube is the most social and ‘shareable’ of Google’s various channels. YouTube video ads have an extremely fair pricing structure which includes "True View" (you only pay when someone watches 30 seconds or more of your ad). YouTube are able to generate you highly targeted traffic at mere pennies per click, something that is unheard of when it comes to Google Ads, Ad networks and other social media platforms etc. What’s more, you don’t even need to spend anything upfront. I’ll show you how to get your first ads up and running for FREE, making you affiliate commissions in as little as 48 hours, WITHOUT even spending a dime! Imagine not needing to go through all the technical hassle and costs of setting up a website, or needing to learn any tech skills, in order to be successful. Imagine not spending days or even weeks creating your own products, or your own videos, without knowing whether they would be successful or not. Imagine learning how to make an autopilot income of at least $105.60 per day a reality, within 24-48 hours, by simply absorbing the information in a very short, no fluff, no hype, solid course that is ACTIONABLE. 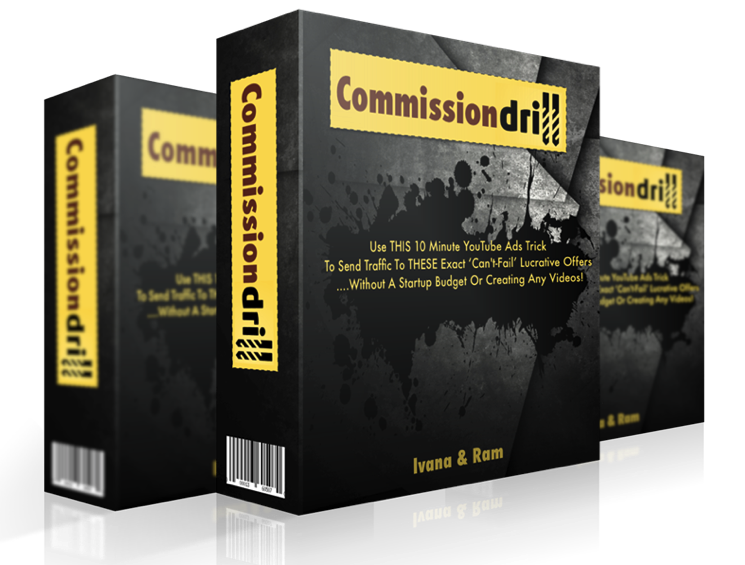 Once you get your hands on Commission Drill, you’ll no longer be wasting time and money chasing every traffic strategy, and you’ll know instantly which offers will convert like crazy…….you just put the two together. . This is how CPA & Affiliate marketing should be! Commission Drill – Go ‘bow riding’ like a dolphin! Remember how I mentioned that Dolphin at the beginning? Have you ever been on a boat, and noticed dolphins surfing in the wave created by the boat? These beautiful, intelligent creatures are propelled forward by the wave, allowing them to save their energy and swim effortlessly. The smartest of affiliate marketers have adopted this. Guessing which offers convert well……then, like dolphins, you need to adopt the ‘bow riding’ strategy. 'Ride the wave' of other people’s hard work! Which is Exactly What Commission Drill Shows you! How to create your first YouTube ad campaign for absolutely FREE. I get it. You’re sick of spending money on tactics that don’t work, and you don’t want to lose more money. So try my simple tactics for free with absolutely no financial risk! Again, I’ll show you how to find products that are evergreen. In other words, a true ‘set and forget’ autopilot machine, so you can spend time with your loved ones, not glued to a laptop screen. Who wants to spend time learning technical jargon? Not me, and I bet, not you. I’ll show you how to be and running in 10 minutes. You don’t need to waste time learning everything there is to know about YouTube. I’ll show you the only 2 routes you’ll ever need on YouTube. This is the ‘secret sauce.’ You can only have crazy-high conversions when you are able to laser target the exact audience who would love your offers. Let me show you how, so you’ll never waste a cent on traffic that doesn’t want to buy. Yes, you don’t have to do any of this as you can make lucrative commissions without building a list….but for those who really want to ramp up their earnings (and live that ‘IM Lifestyle,’ this is for you! You no longer have to fear spending money on traffic and sending them to the ‘wrong’ offer. Use my technique, and get it right, every single time. No money wasted.No time wasted. This isn’t a dreary, never-ending course packed full of theory.You will see me create a campaign in real time, send the traffic to my chosen offers, and watch the cash roll in. Copy……paste…….rinse……repeat! How to use other people's YouTube video and turn them into your own Ad video......legally! Yup, you can take somebody else’s hard work and use it to create affiliate commissions…….in other words, zero work for you. What else would you like to do with your time, instead of editing videos, formatting, and all that other boring technical stuff? I love courses that provide proven techniques. That's what you have here with Commission Drill. It shows you a killer method of getting cheap traffic using YouTube Ads, & sending this traffic to absolutely crush your affiliate & CPA campaigns. This is so simple, it's got to be cheating. However, it's not. It's just brilliant. 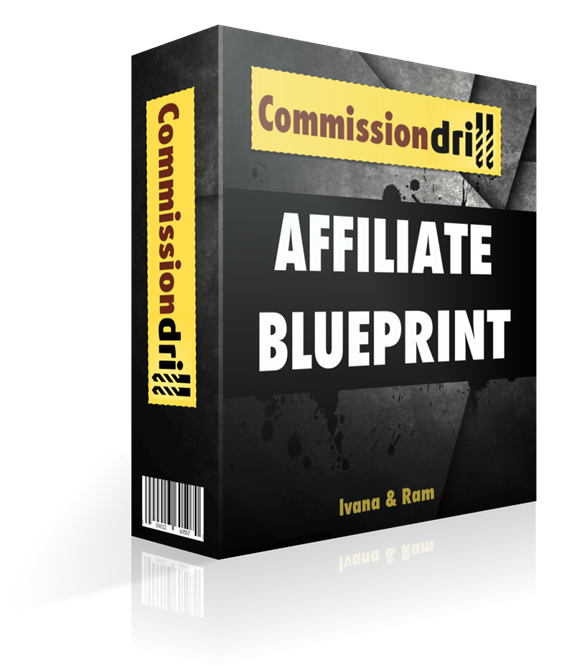 Pick up your copy today of Commission Drill, & add this creative income method to your business arsenal. You're going to love it. I got my hands on Commission Drill and honestly it’s one of the best, result-driven and action oriented course I have seen in a long time. Even if you have limited technical skills, the video modules will explain everything in a quick and concise way, what to do and how to do it. I actually implemented these strategies and guess what. 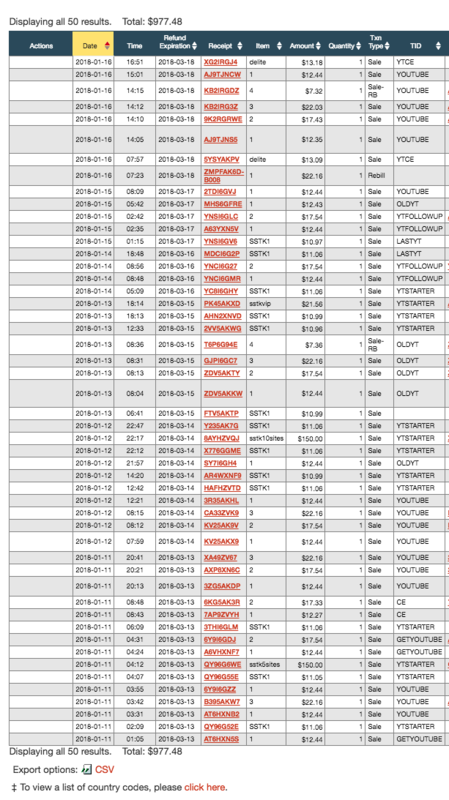 I was able to generate $87 in revenue with less than $10 spent. And this was in health niche. Highly scalable and repeatable. 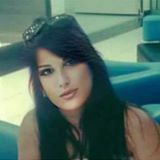 Marina Z.
Let’s be honest, you could pass on this offer today and continue trying to make money as a CPA or affiliate marketer with a scattergun approach. OR I can show you exactly how to select ‘perfect’ CPA and affiliate offers, and then laser target the exact kind of person who would love these offers via YouTube…. Just ‘marry’ them up for instant $105.60+ pay days in less than 24-48 hours…..how simple is that? Learn The Secrets of The Gurus, Get More Traffic and Dominate Clickbank. 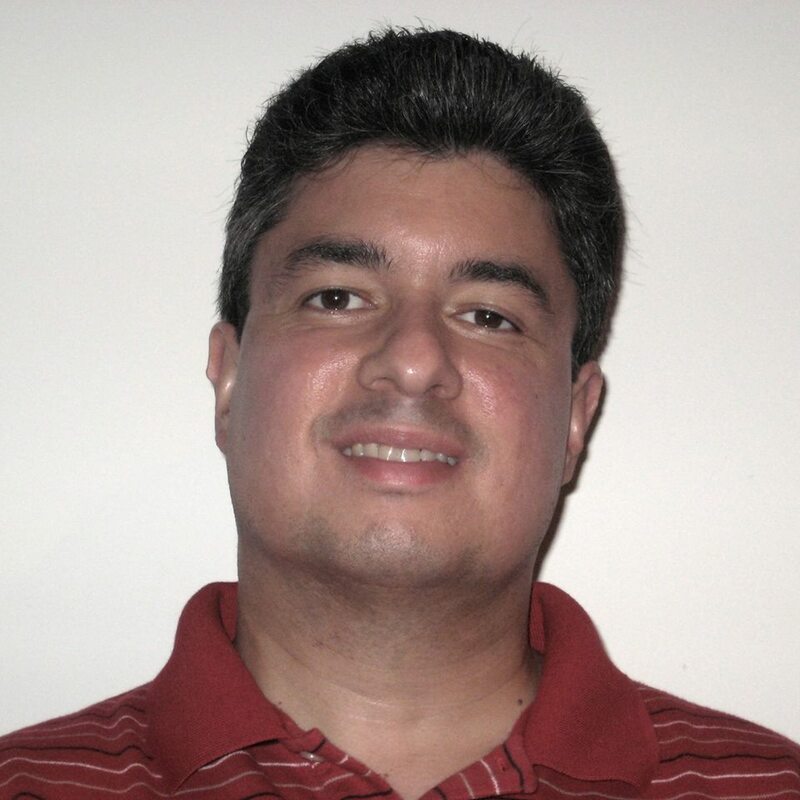 With Clickbank Expert you will be able to master Google and create a fulltime online income. Everything You Need to Know About Affiliate Marketing Choosing a Niche - What Should I Market? Video Guide On How To Make A Quick Product & Then Building A Buyer's List, Which Is The Key To Online Success. You can take all the info and tips I just gave you, start using YouTube ads as a traffic source and take action. Or, there’s the smarter choice; a way to seriously cut down your workload and frustration. The smart thing to do is get your hands on a copy of Commission Drill now. You’ve got to agree, that’s an incredibly low cost for such a high value investment. Think about it. Spread over a year, it would cost you just .03 cents a day……..to allow you to make $105.60 EVERY DAY or more! I'm doing this because I want to make sure the information is only given to true action takers, like you. I don’t want a load of biz op tire kickers or work shy bums joining my ‘tribe’ – I only want hungry, aggressive action takers. If, for any reason during the first 14 days, you implement my techniques, show me proof of implementation (remember, I show you how to get your first ads up and running for FREE), and you cannot make your investment back, get in touch with me and you will get a fast, courteous and FULL refund. No strings attached. No hard feelings. 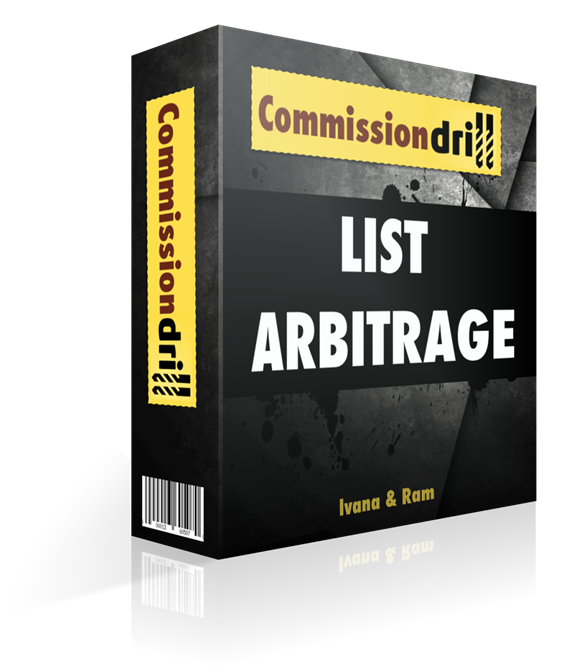 No risk whatsoever – You either get results with Commission Drill or you get your money back. Commission Drill PDF + Over the Shoulder Videos! And you have my 14 day money-back guarantee. In fact, the only way you can lose is by doing nothing. Remember, I can only make this offer because I’m so confident that you can easily replicate my success! 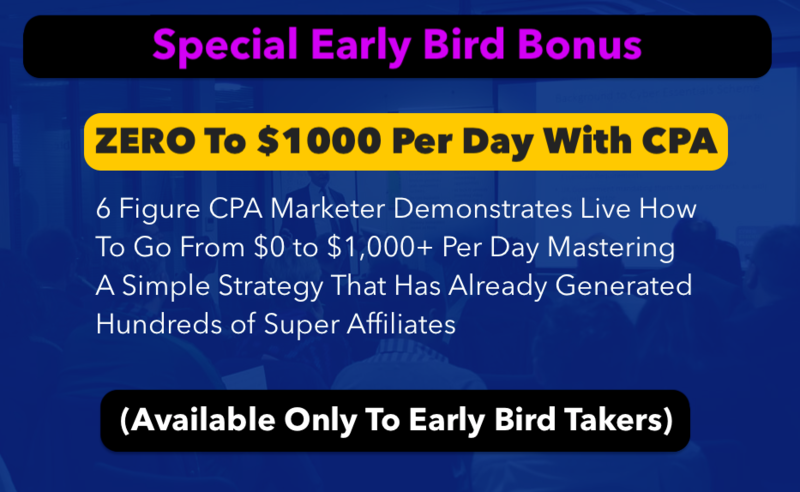 Don’t miss this opportunity to get access to the only traffic strategy you need to crush it with CPA and ClickBank offers. Imagine knowing exactly what an audience wants, and then placing it directly in front of them.........that’s what happens when you use my Commission Drill strategy! P.S. This is a limited offer. Join me as I show you exactly how to set up a cash making YouTube Ads campaign, send the traffic to offers that convert like crazy, and then watch all the commission drop into my PayPal account. You’ve already seen concrete proof that this system works, and you too could be making $105.60 per DAY in as little as 24 hours – Grab Commission Drill now by clicking the Access button above. P.P.S. Just a reminder, you could skip over this offer, but then you'll stay right where you are now, frustrated with how much you are spending on ads, how much you spend on ‘bright shiny objects’ that don’t work, and overwhelmed with all the information out there, paralyzed into taking no real action. Let me help you get out of the rut you've been in and start achieving the results you deserve right NOW.